Fans will come from around the country to Manhattan Hotels for the Yankees home opener - an NY Event that signals the start of spring. NYC hotels prepare to welcome those who will come from out of town for this NY Event. DoubleTree by Hilton Metropolitan has impressive special offers to welcome April visitors. Yankees fans are known for their outspokenness about their love for their team and for their fierce loyalty. It’s no wonder that some treat the home opener as a holiday. Even though the game begins in the middle of a Monday afternoon, it is almost certain that every seat will be filled. 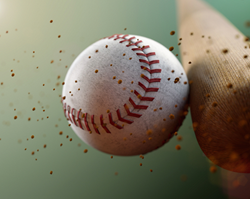 Taking the day off of work is a small price for loyal fans who want to make sure their team gets off on the right foot. Another important day for Yankees fans is the first time they will play the Red Sox. The first Yankees/Red Sox matchup of the season will take place at Fenway Park on April 29th. The week following that 3-game series, the Yankees will take on the Red Sox again at Yankee Stadium for another 3-game series. Like the home opener, games between the Yankees and Red Sox typically sell out well in advance. Tickets for this NY event can be purchased online or at the Yankee Stadium box office. Fans who find that the game has sold out often turn to secondary ticket sellers. Those planning to attend the Yankees home opener or the Yankees vs. Red Sox matchups should reserve their tickets as early as possible. Those planning a visit in April for this or other NY events can visit DoubleTree by Hilton Metropolitan’s website or call the Manhattan Hotel at 800.675.6706 to make a reservation at this ideally-located property. 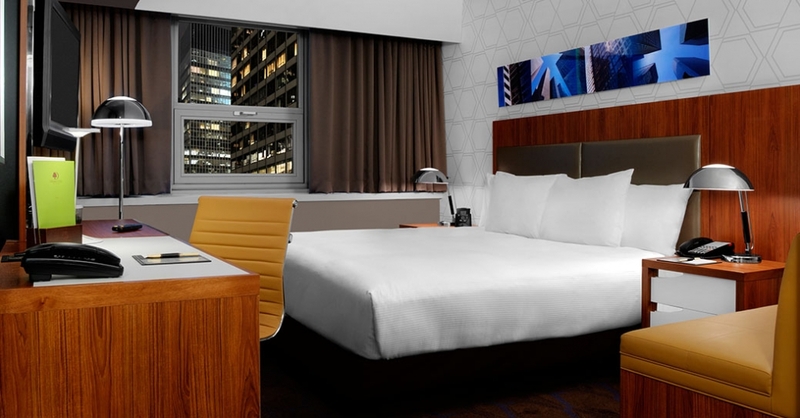 The Manhattan hotel was recently renovated and features newly renovated guestrooms with Sweet Dreams by DoubleTree Sleep Experience beds, contemporary bathrooms, modern work desks with ergonomic chair, new LCD television and more. Crabtree & Evelyn bath products await each guest. The hotel’s bar and lobby were renovated in 2015. DoubleTree by Hilton Metropolitan is an ideally-located Manhattan Hotel that is a top choice of both business and leisure guests.